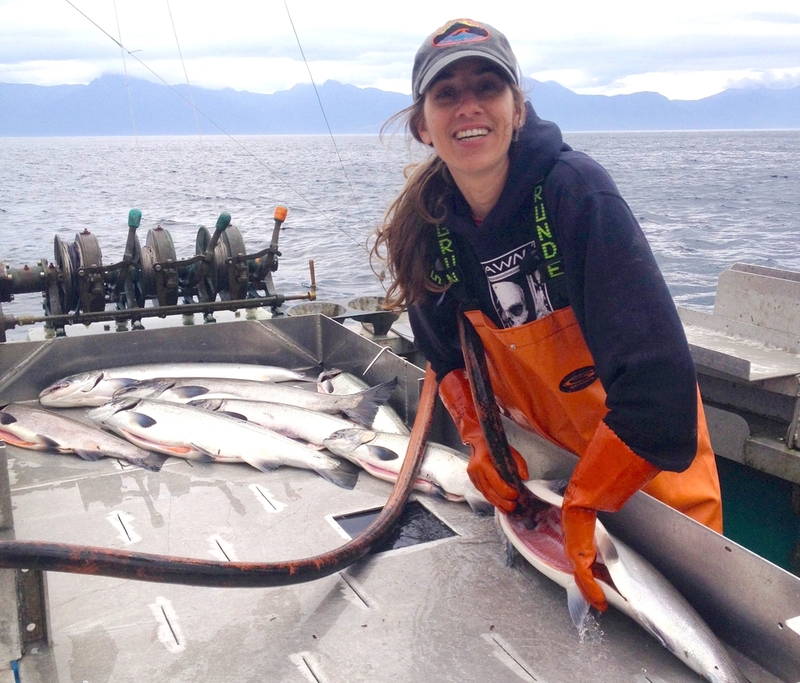 We ship salmon with love direct to people like you! 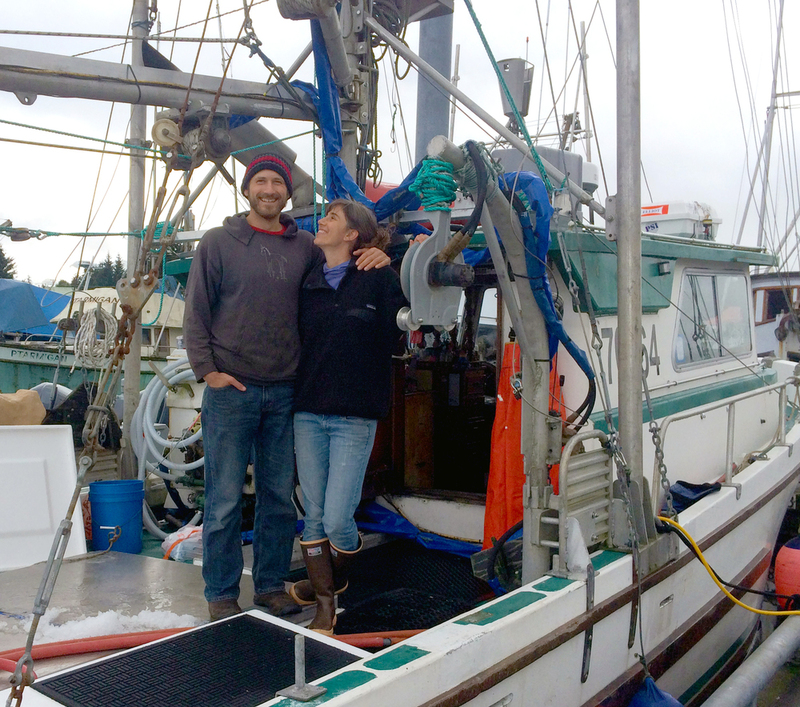 We’re a commercial fishing family living the dream on a beautiful island in Southeast Alaska. A portion of our sales, and a great deal of our time, is donated to the conservation of salmon & salmon culture in our home state. Not ready to captain quite yet? Get on the Fish List!